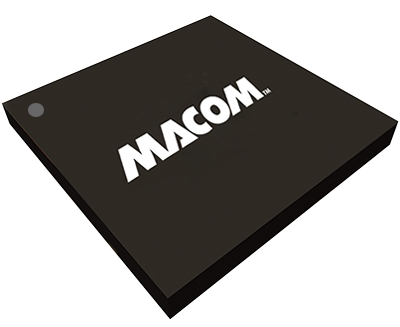 MACOM’s portfolio of professional video products includes cable equalizers specifically designed to compensate for the losses that Serial Digital Interface (SDI) video signals accumulate when transmitted across long 75Ω copper cables. 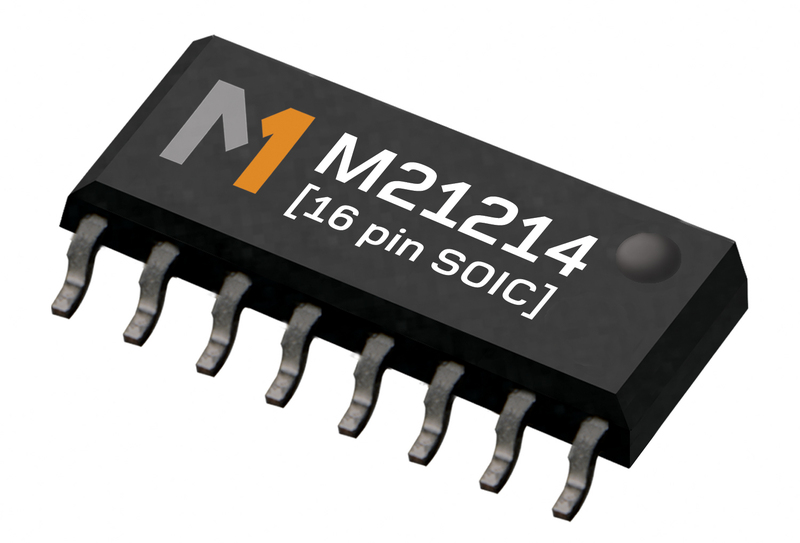 These multi-rate products are the ideal solution when designing high definition (HD) and ultra high-definition (UHD) video broadcast equipment and are fully compliant with the Society of Motion Picture and Television Engineers (SMPTE) standards. With multiple form factor offerings, MACOM’s equalizers enable our customers to optimize area and cost when building SDI distribution amplifiers, routers, production switcher, cameras and monitors for use in television broadcast studios.